which nothing is more wonderful.” In these perilous times in which we live that have all the earmarks of the endtimes , we must be doubly prepared for the Parousia or Second Coming of Christ in the Judgment of the whole human race as well as being prepared for our own personal judgements. Above all today, with the papacy of the most unorthodox pope in modern times and likely all times, we must especially be cognizant with Francis and the deconstruction of the Catholic Church under his tutelage and so-called papacy. rist” in the 1970’s.) “Am I foolishly playing the prophet of gloom and doom” he says. 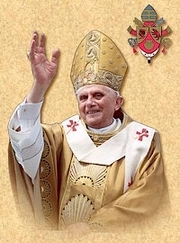 “ in saying that we are entering the Age of Apostasy? Fr. 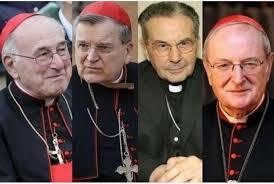 Miceli continues: “At first the Catholic Church seemed impregnable to the assaults of the forces of hell. To outsiders she looked impressive,coherent, immense; they admired her clarity of doctrine, her sure guidance in morals, her firm authority, her unified counterattack against spreading religious skepticism, savage totalitarianism and perverse hedonism. She was seen as the last and strongest bastion against the advance of organized, militant, atheistic barbarism. Moreover, a steady in-gathering of converts buttressed her fight against the forces of desacralization. Then the tower of truth and holiness began to topple from an earthquake within. Apparently there had been a hidden fault, a serious weakness down deep in the members of the Catholic Church. This weakness was found, it seemed, in the Church’s leaders and especially among its prestigious intellectuals. And according to Fr. 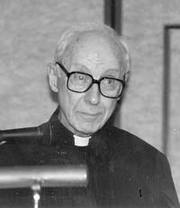 Vincent Miceli these “new church Catholics” started as the “fatal sickness” which reduced the number of conversions to the Faith significantly while “increasing enormously the desertions of Catholic priests, religious and laity to the world of unbelief.” If you remember the 1960’s, 70’s literally hundreds of thousands of priests and nuns left their former callings to go to the world. 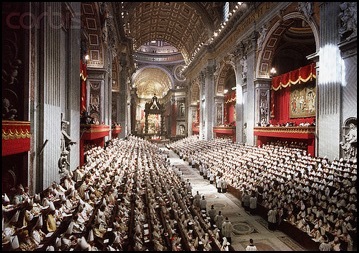 tichrist attack on the Church but to the infamous Call to Action Conference in Detroit , just after the Vatican Council in Rome. Here Fr. Miceli says in his book, “The Antichrist”,exactly what was planned for Holy Mother the Church at this pernicious conference. “The following are some of the conference in Detroit’s mad demands which the Catholic Church simply cannot grant without ceasing immediately to be the true Church of Christ. 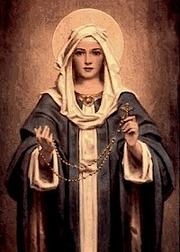 If she granted them she would become a Church of the world, of the Antichrist, a snakepit for demons. She would become a center for doctrinal, moral chaotic disorder and psychroneurotic distress. “ says Fr. 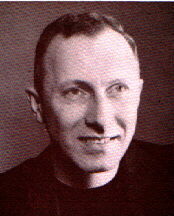 Vincent Miceli. 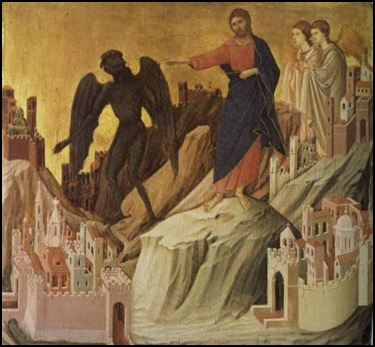 Let us not error into believing the Antichrist will come in a pestilence of heresies, says Fr. Vincent Miceli, with preternatural heroics and wars. No, he will be subtle, cunning, and clandestine as the Devil Himself in the same way the devil attacks with temptation and cunning to encourage someone to sin. Especially, Fr. Miceli says this progressivist mentality of the Vatican II and the infamous “Call to Action” conference in Detroit in the 1970’s are what can lay the way for the Antichrist. It seems plausible to suspect Francis who is a consummate liberal theologian and politician, notably so because he is a Jesuit, to be the Antichrist. 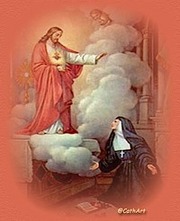 For what will be the main task of the Antichrist but to attack the Mystical Body of Christ where the last souls who are just in this world reside, not in the world or other religions for he already has captured their souls. And what disguise is the most cunning and formidable but the office of the papacy itself, the pope himself as the Antichrist. 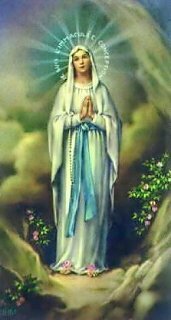 Nor can we forget here to remember the prophecy of the holy Mother of God at Lasallete in the 1850’s, for Mary prophesized that “In the end Rome will lose the faith and become the Seat of the Antichrist.” Voila! 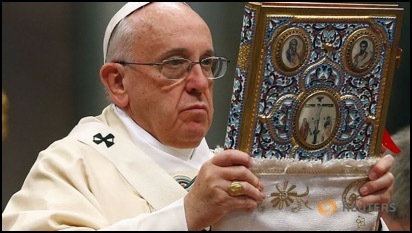 We now have Francis, seemingly the perfect fulfillment of the persona of the Antichrist who is intent upon committing sacrilege and heresy, and being the most unorthodox and Roman Catholic of popes, quite avid to not teach, preach, and defend doctrine and the sacred deposit of faith, but to be its Grand Inquisitor. And observe, says Fr. 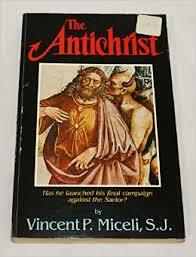 Vincent Miceli in his book the “Antichrist”, “how progressivist Christians will join the intellectual scoffers who disregard as foolhardiness the idea of an Antichrist. 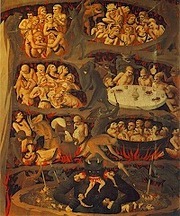 “ It was thus in the days of Noah who was laughed to scorn as he built his ark of salvation. It was thus in the days of Abraham as he pleaded fruitlessly with Sodom and Gomorrah. It was thus in the days of Christ as He wept over the city of Jerusalem. All these skeptics were wiped out violently for their incredulity. It will be thus at the end of time. For the wicked are too proud to accept and understand the ways of God. 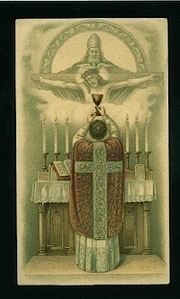 Fortitude is that virtue which enduringly resists difficulties of mind and body while persistently seeking, defending and spreading the truth and holiness of the Gospel.” This we do not see in the upperhierarchy, save someone like Cardinal Burke, Brandmuller, Caffarra, and Meisner who are fighting with extreme fortitude against Francis’ fiasco in Amoris Laetitia! “But fortitude is not merely a passive virtue, a patient suffering of assaults of the enemy. Again St. Thomas states that “it is not outside the genus of fortitude to go on the offensive for the sovereign good of man and the glory of God.” Thus St. Joan of Arc, a mere girl of nineteen unprepared by nature or training to do battle against hardened veteran soldiers, nevertheless, fearlessly followed the will of God and drove foreign infidels out of Catholic France. Entente cordiale, that loving communion with God, known as the Beatific Vision. 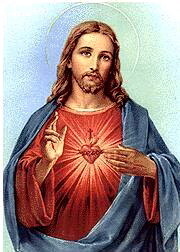 Jesus live in the hearts of men, now and forever . Amen.